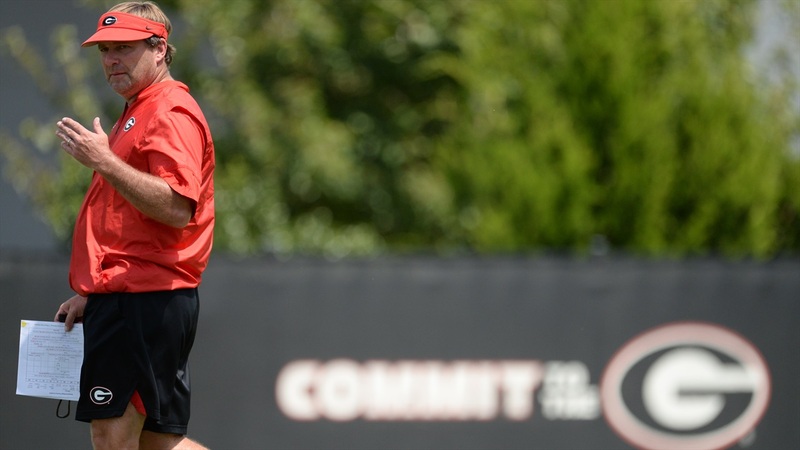 ATHENS - The matter-of-fact confidence Kirby Smart approaches his job with probably rubs people the wrong way. Today’s Kirbyism might have been better - at least more down to Earth. “Surprises? There are no surprises when you are prepared,” Kirby remarked when asked about freshman tackle Cade Mays filling in for an injured Andrew Thomas at left tackle.